Just experimenting with a new app. 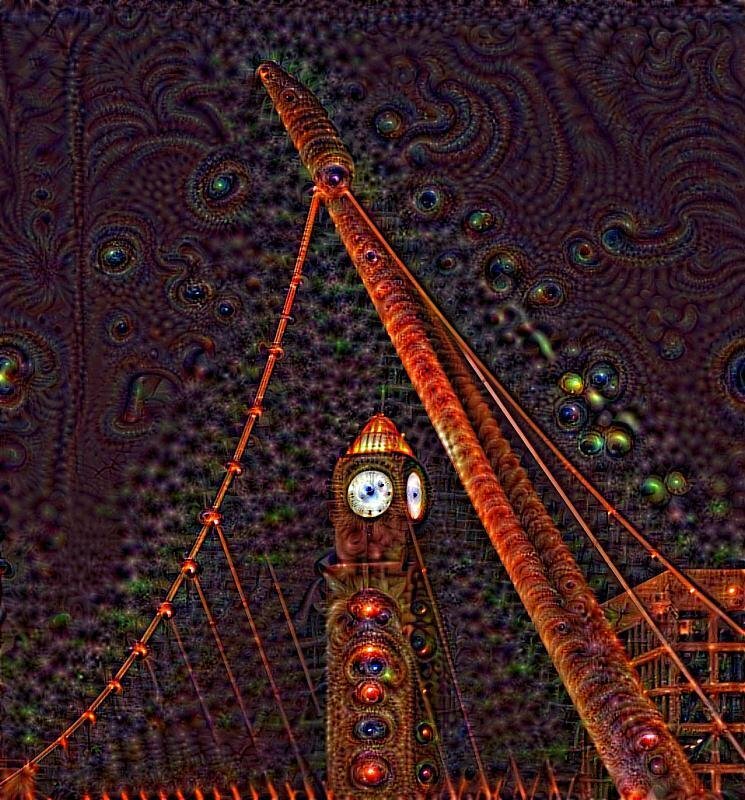 Also trying the Dreamscope app? ;-) Great effect! Lovely. I like this editing. Fun. I like the plain version better, but cool experimenation. Looks like an image from a Rock & Roll Album. Very creative. Looks like it must have taken a lot of time to accomplish. I liked the original but this edit is way Cool! What app is it? OK...that app is too fabulous! I don't know where the other gal got all the animal faces in her image, but perhaps you only lack a mouse (running up the clock!) Big fave! Really cool effects. Does have that paisley look, or however you spell it. @joysfocus Now I MUST see what that's all about! Sounds like they get to pick the animals! Some designer had fun with that one! Very cool...love them both, but this one is fun.